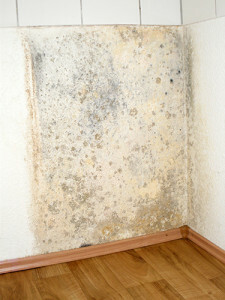 Mold is not a “do it yourself job”. Mold removal requires professional chemicals, equipment and training. Treating mold with household chemicals such as bleach can cause mold to spread and create more costly issues in your home or building. As mold continues to grow inside your body, it produces a poison called “MYCOTOXIN”, these poisons remain in your body day after day. Each day the mold is left untreated, the larger the colonies of mold will become producing larger amounts of toxins in your body. 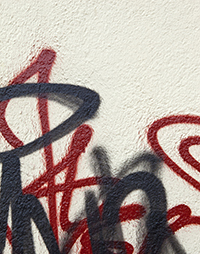 As much as we may not understand why vandals do what they do, we can clean up the graffiti or take care of any other major repairs they may have caused to your home or business. Whether you have a sooty fire, smoky fire, or protein fire in the kitchen that leaves unpleasant odor in your clothes and throughout the house , we can clean, deodorize and restore you walls, floors, cabinets, clothes, and furnishings back to clean, fresh, healthy state. Air ducts supply necessary air circulation and ventilation. 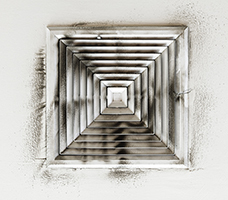 But when ducts are saturated with dust, odor, smoke, mildew, and other airborne contaminants, they can become a dangerous conduit, spreading contaminated particles to furniture, fixtures and most importantly, to the individuals working or living in the structure. According to the U.S. Department of Energy, 25 to 40 percent of the energy used for heating or cooling a home is wasted. Contaminants in the heating and cooling system cause it to work harder and shorten the life of your system. Although filters are used, the heating and cooling system still gets dirty through normal use. When an HVAC system is clean, it doesn’t have to work as hard to maintain the temperature you desire. 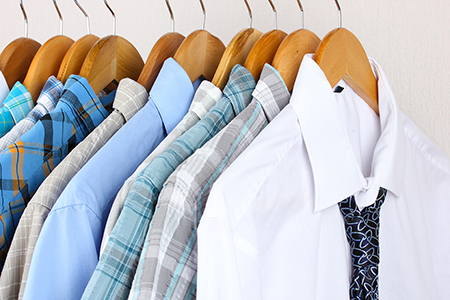 As a result, less energy is used, leading to improved cost-effectiveness.